China Exchange offers exceptional space in the centre of London’s Chinatown. 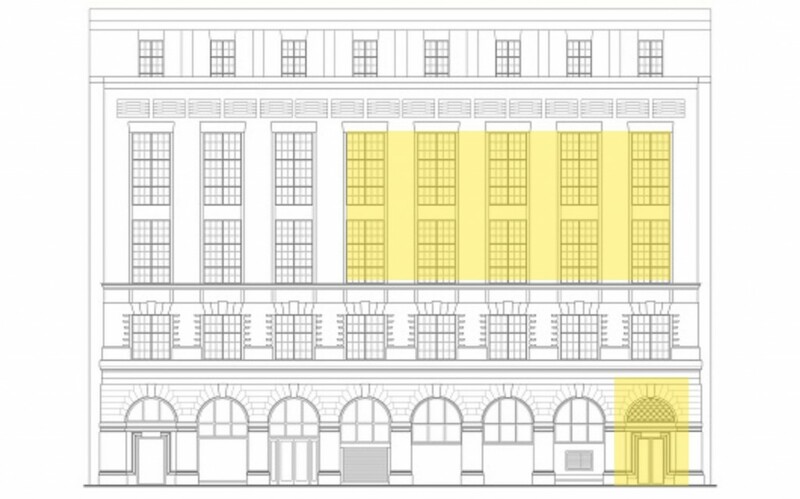 Our newly renovated floors of the iconic BT Telephone Exchange building in Gerrard Street, Soho are only minutes from Piccadilly and Leicester Square. The entrance space serves as the welcome area and has direct access to Gerrard Street where receives heavy footfall on a daily basis. It is suitable for workshops, meetings and pop-up presentations should you wish to engage with the public. The Moonchu Hall is the largest of our spaces. It has a wooden floor and an attractive aspect over Gerrard Street. Consider the Moonchu Hall for: receptions and events where you wish to serve food; launches and branding activity; exhibitions; workshops; large-scale performances. The Prudential Hall has good acoustics and benefits from a PA system and a baby grand piano. The hall is carpeted throughout. Consider the Prudential Hall for: lectures, presentations and seminars; conferences; musical performances. Please click the arrow to have a walk around in the building! Switch from one floor to another by clicking “GF”, “F2” and “F3” to bottom right. We have a variety of equipment on site/off site available for hire, largely for conference, presentation and music concert. Please tell us about your event and we will arrange everything for you. Contact us via email to venuehire@chinaexchange.uk to talk about your requirements and to book a site visit. Please help us understand better how best to assist you with your event enquiry by providing any details of your function, including date, time, content and estimate number of guests.